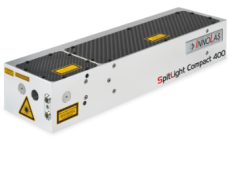 Two independent SpitLight laser sources in one housing. 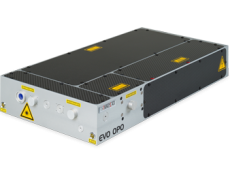 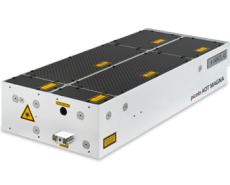 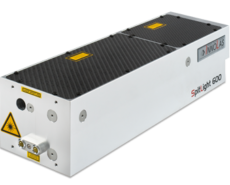 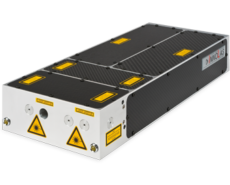 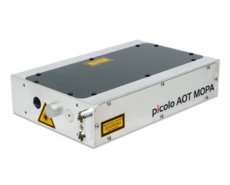 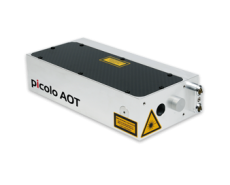 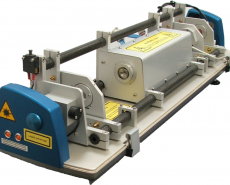 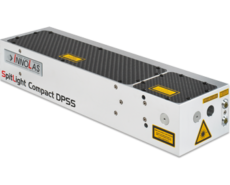 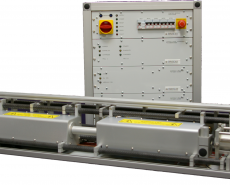 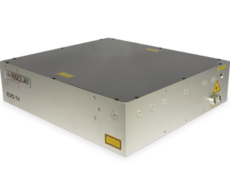 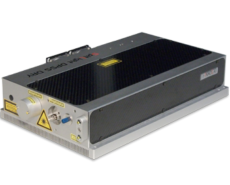 Specially developed for Particle Image Velocimetry (PIV) applications, these lasers feature two separate SpitLight laser sources in one monolithic housing. 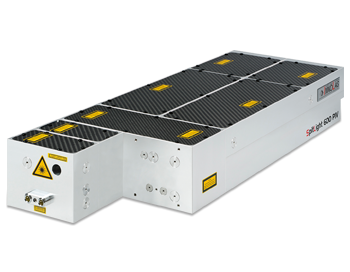 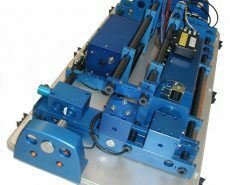 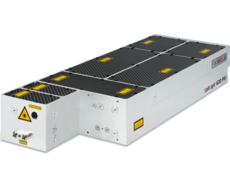 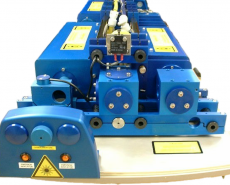 The outputs from the two lasers are combined and frequency doubled in the same housing, giving 532nm wavelength double pulses with variable delay times and relative energies. 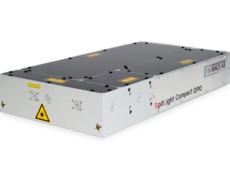 The specially designed flat top beam profile and accurate spatial overlap of the two pulses ensures uniform sample illumination.